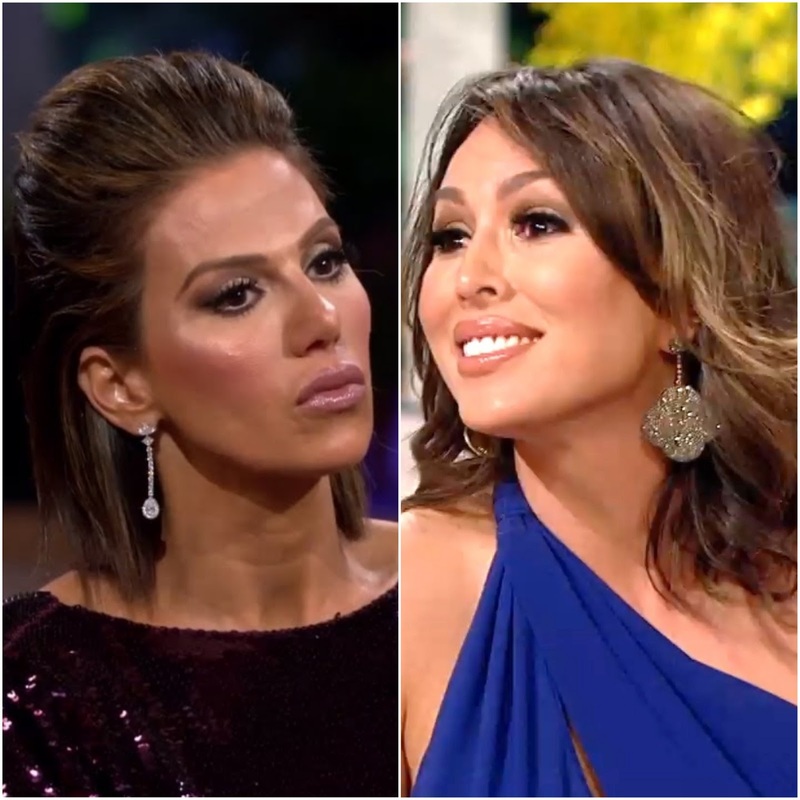 iRealHousewives | The 411 On American + International Real Housewives: Peggy Sulahian Accuses Kelly Dodd Of Calling Her A Racial Slur — Kelly Fires Back And Denies Peggy’s Allegations! Peggy Sulahian is slamming her former Real Housewives of Orange County co-stars, in particular Kelly Dodd. During a recent interview on Tony's Tea Corner podcast, the '100th Housewife' claimed that Dodd used a racial slur against her. Sulahian later revealed that word is ‘ISIS’ and alleged that Dodd was the one who called her that slur. However, Dodd is denying Sulahian's allegations and is denying being a racist.